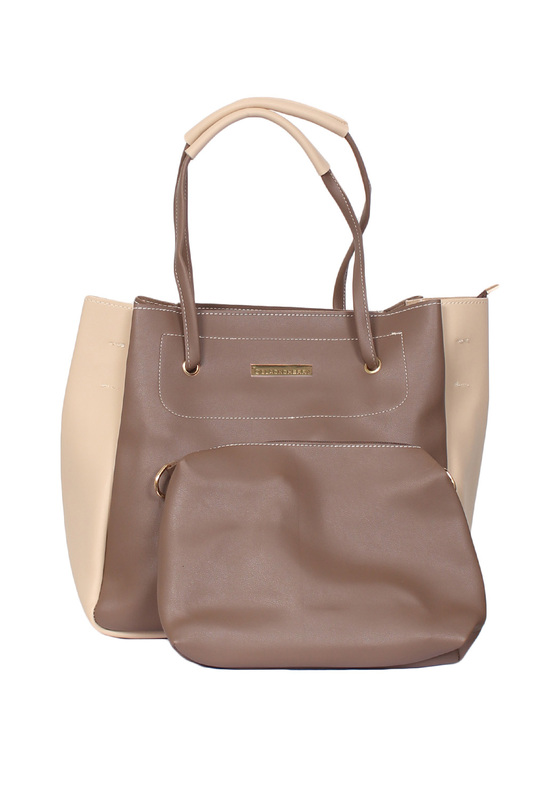 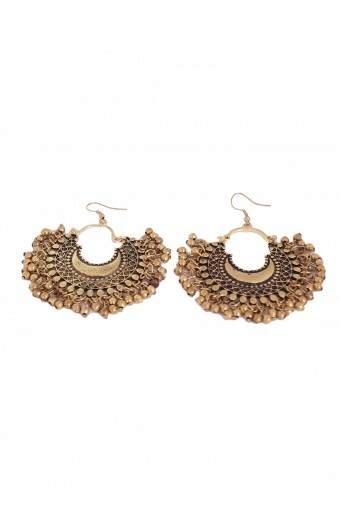 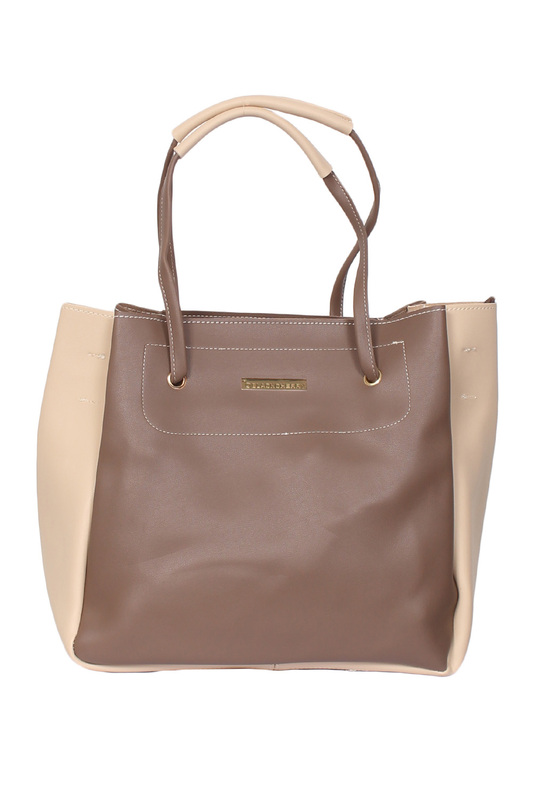 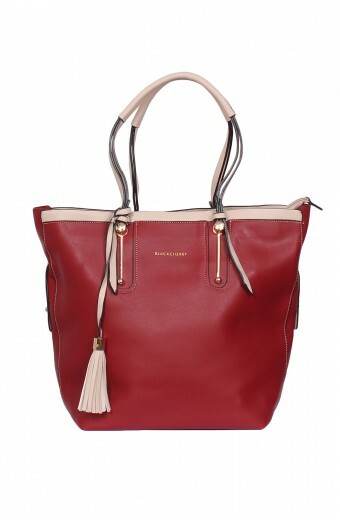 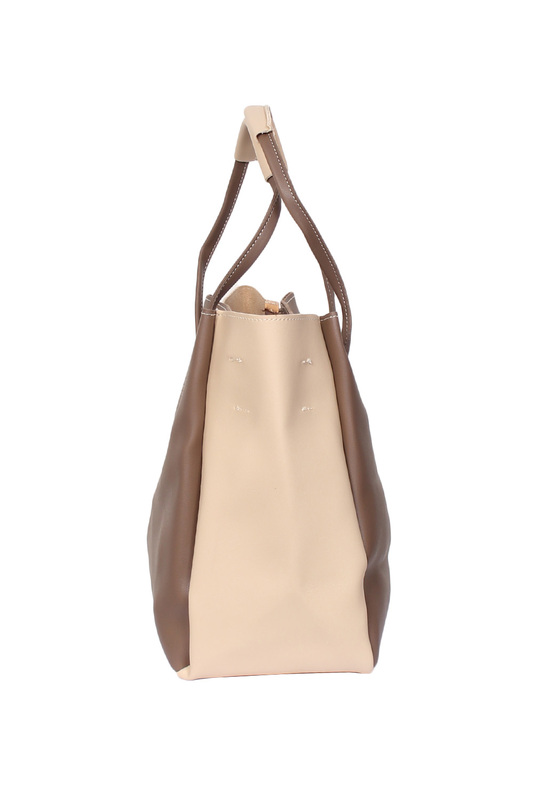 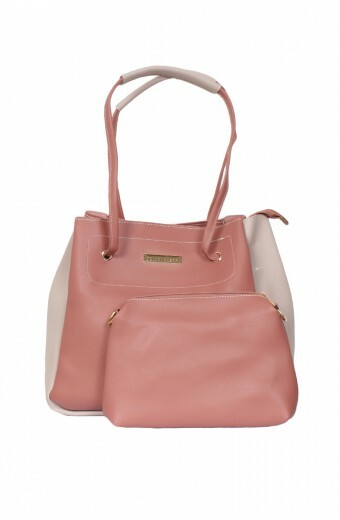 Taupe medium to large structured tote with cream detail and gold-tone hardware. 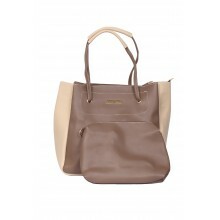 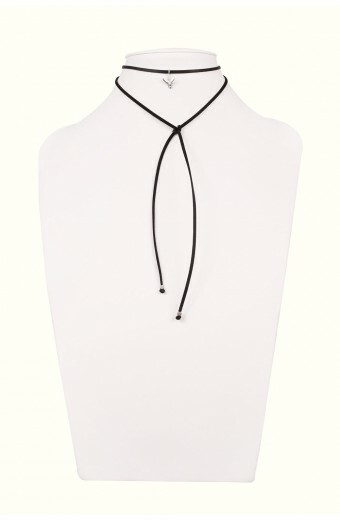 Bag features x2 main carry handles that are adjustable in length, as well as an adjustable shoulder strap. 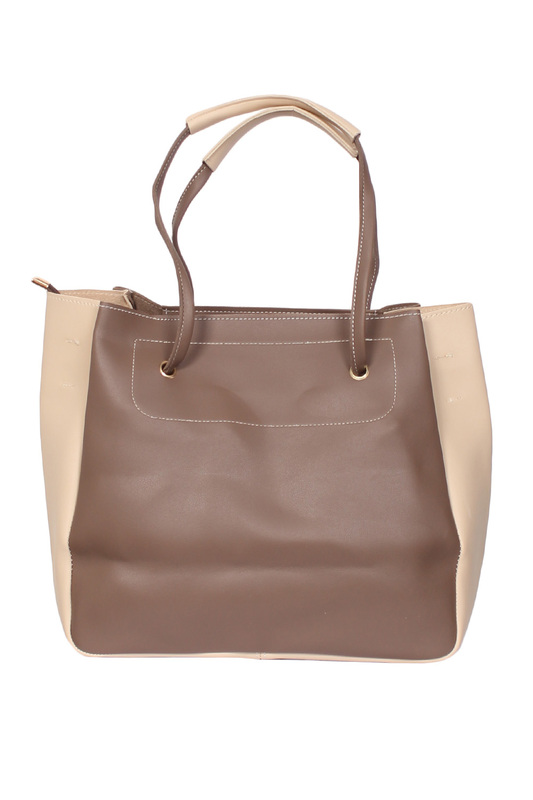 Interior features spacious main compartment with smaller zipped compartment which is removable, and can be used as a mini bag/makeup bag.